This page provides sample 4th Grade Measurement and Data Centers from our 4th Grade Math Centers eBook. 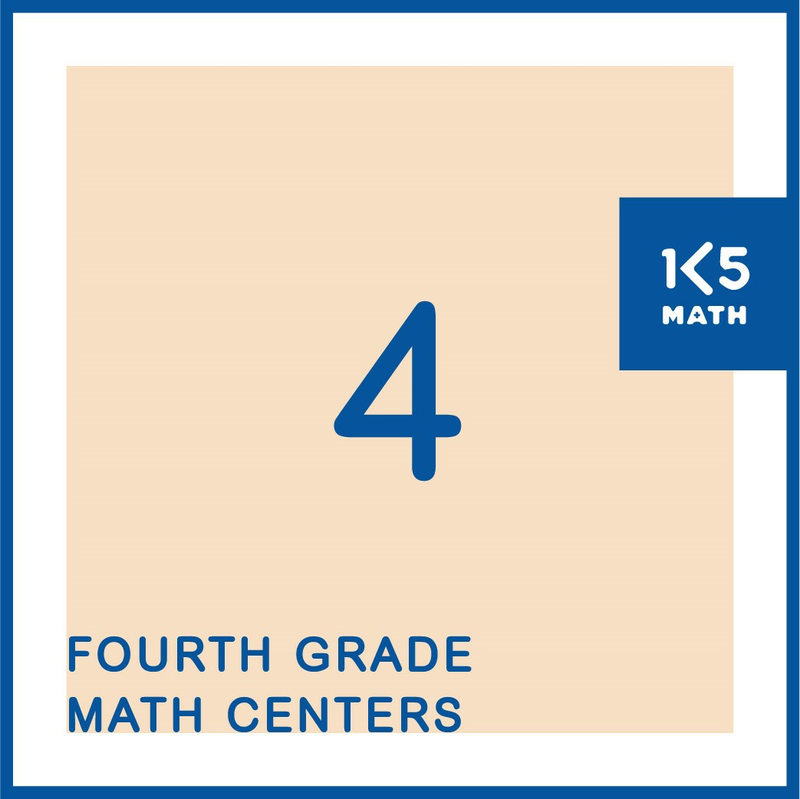 Try out the sample Measurement and Data Centers listed in blue under each Common Core State Standard or download the 4th Grade Math Centers eBook and have all the Number, Geometry, Measurement and Data Centers you’ll need for the entire school year in one convenient digital file. 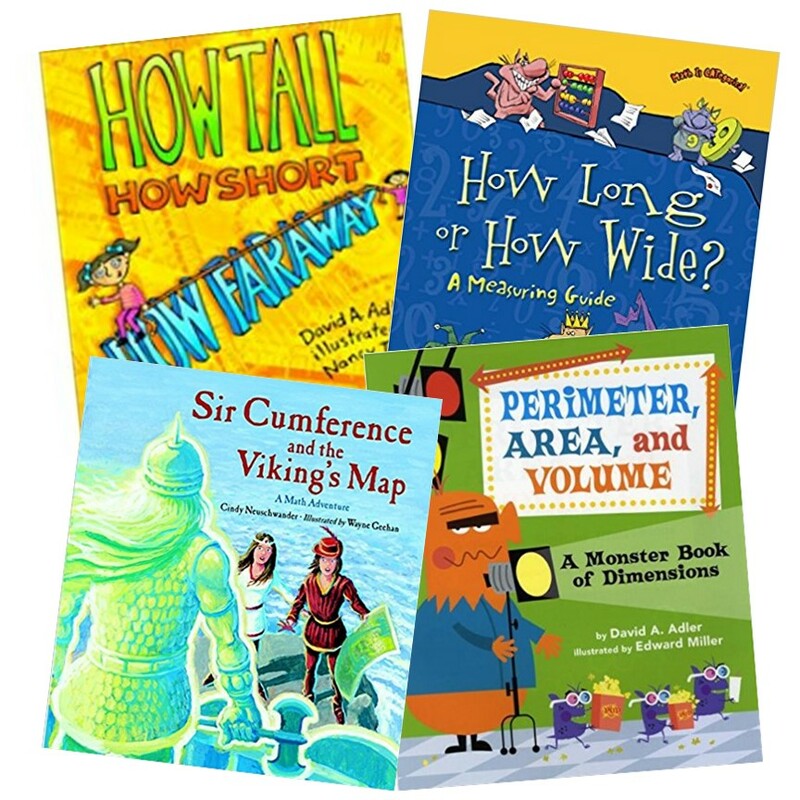 With over 140 easy-prep, engaging centers this resource will simplify your lesson planning and make hands-on math instruction an integral part of your classroom. 4.MD.A.2 Use the four operations to solve word problems involving distances, intervals of time, liquid volumes, masses of objects, and money, including problems involving simple fractions of decimals, and problems that require expressing measurements given in a large unit in terms of a smaller unit. Represent measurement quantities using diagrams such as number line diagrams that feature a measurement scale. 4.MD.B.4 Make a line plot to display a data set of measurements in fractions of a unit (1/2, ¼, 1/8). Solve problems involving addition and subtraction of fractions by using information presented in line plots. For example, from a line plot find and interpret the difference in length between the longest and shortest specimens in an insect collection. a. An angle is measured with reference to a circle with its center at the common endpoint of the rays, by considering the fraction of the circular arc between the points where the two rays intersect the circle. An angle that turns 1/360 of a circle is called a “one-degree angle,” and can be used to measure angles.